Welcome to the PHE Canada National Conference! Come and experience the very best in physical and health education professional development from leading experts and champions in the field! See you in Montreal this May! 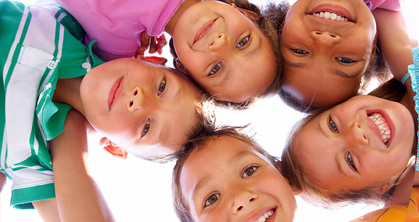 Enhance your knowledge and understanding in fostering healthy schools and healthy communities. Recognizing and supporting best practices and achievements in healthy schools and healthy communities across the country. Be a part of the national association for physical and health education professionals. SUPPORTERS (free category) gain access to deeper features of the website, including the ability to register for resources and programs, and subscribe to PHE Canada e-communications. PROFESSIONAL MEMBERS (paid category) receive all the benefits of SUPPORTERS, in addition to exclusive discount offers, website access, and networking opportunities. Register to get the latest news updates from PHE Canada. 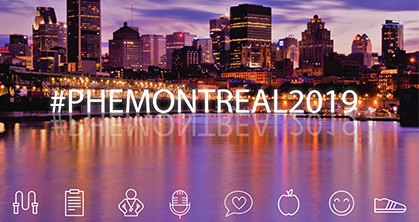 Join us at the 2019 PHE National Conference from May 1 to 4 in Montreal! 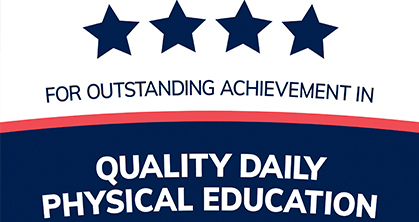 The QDPE Award Program encourages excellence in school physical education programs. Move Think Learn Series supports teachers working with children and youth (grades 4-9) develop their physical literacy (knowledge, confidence, and competence) through unique, inclusive, and fun activities. 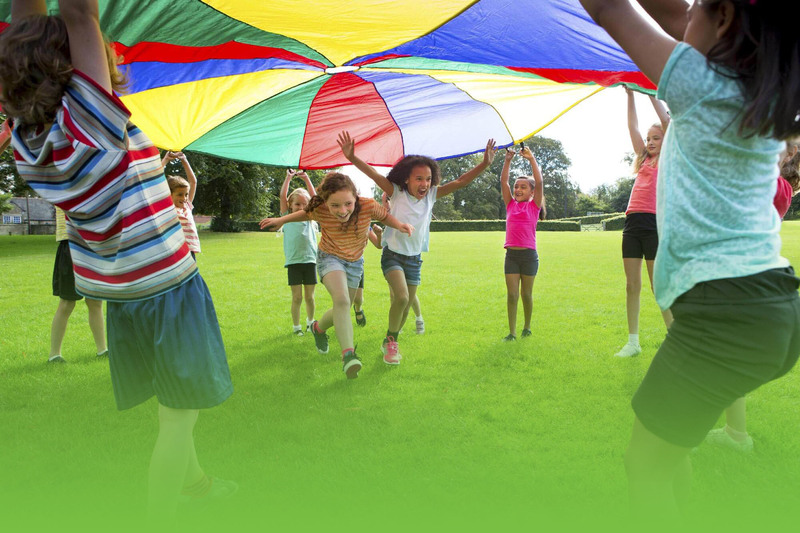 At My Best (AMB) is a free, curriculum-linked resource designed to support children’s optimal development by inspiring and motivating them to make healthier choices and develop lifelong healthy habits. 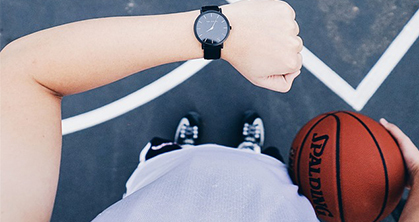 Engaging young women and girls in sport and physical activity. Come and experience the only national physical and health education conference in Canada.